Spread your content and double your resource’s readersэ engagement by using the best Facebook Feed from Elfsight. The plugin is totally responsive with various display kinds, and the flexible layout options let it fit in with your site’s appearance in a chic way. Demonstrate any Facebook profile content: group, feed, videos, pictures, events. Create an effective site, with the use of expert tools to retain your prospective clients, and take conversion to a higher level. Let’s analyze the extension’s set up and settings adjustment in detail. 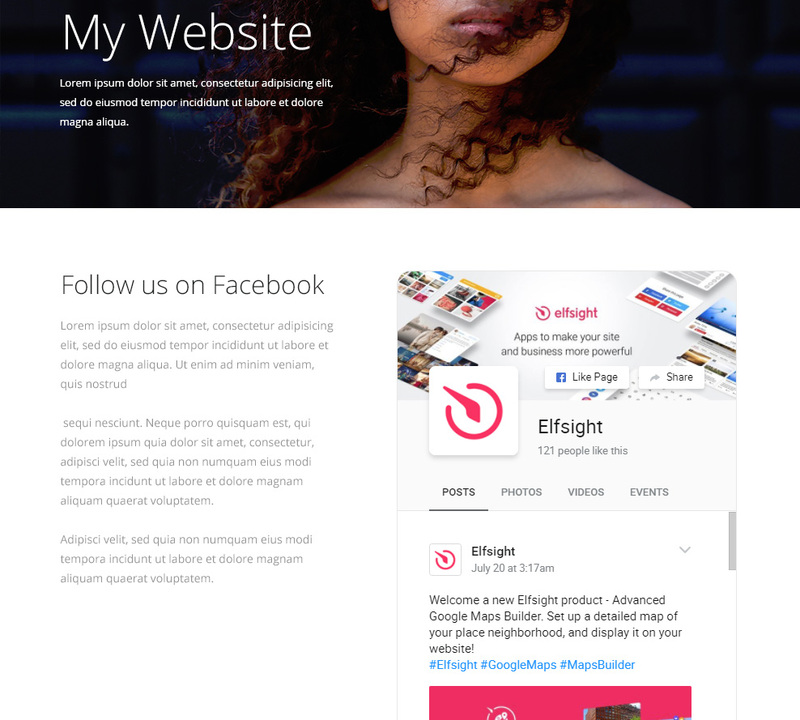 Complete your new Elfsight Apps account or log into your account. 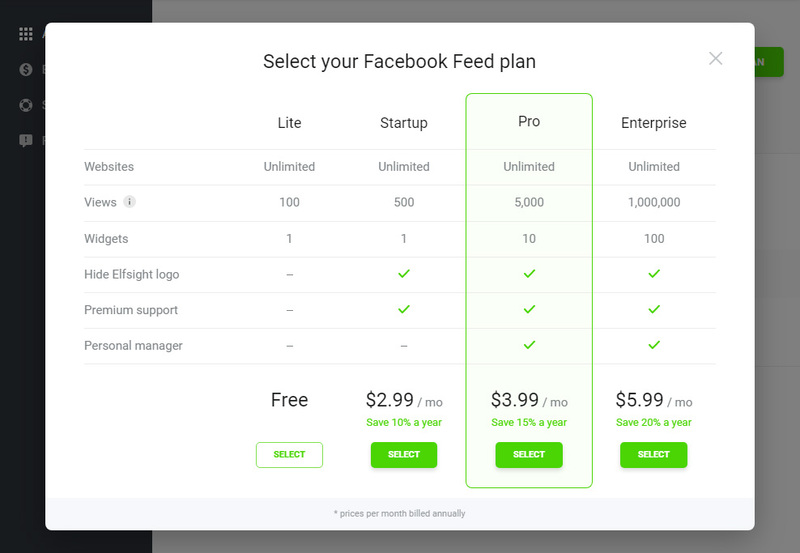 Choose Facebook Feed in the list of offers. 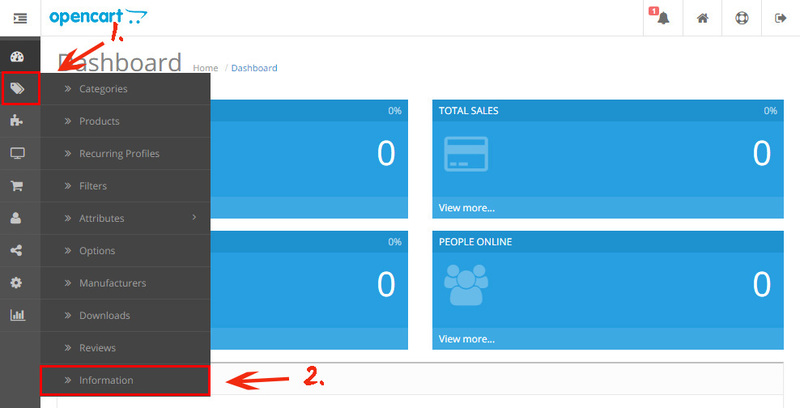 Configure the feed’s parameters and design. Select a plan, you’re granted a number of sorts: from a free one to the highest one. Get the plugin code to display on your proper website. Press “Information” tab on the left-hand menu. Switch to the page where you need to install the plugin. 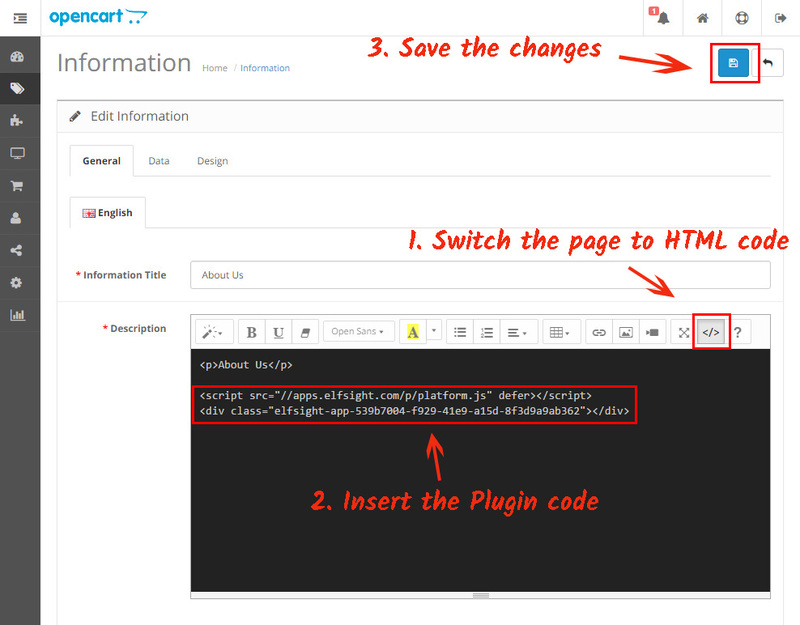 Switch the content to HTML, and add the code you’ve got at Elfsight Apps to the required place. Save the changes. 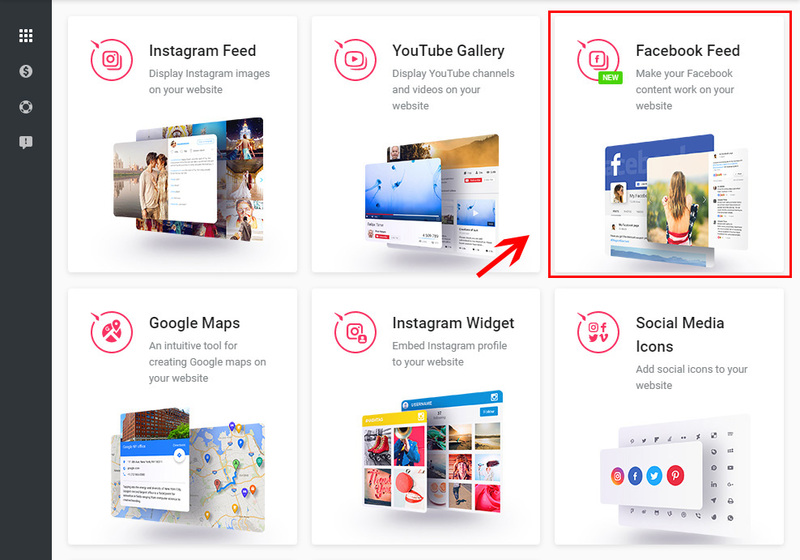 • Facebook plugin has been installed on OpenCart! 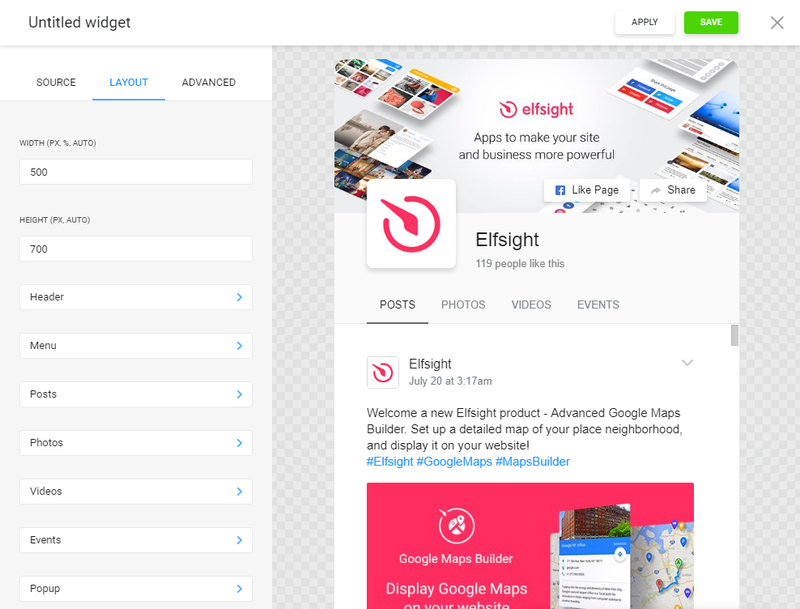 You can modify the plugin’s configuration or the displayed Facebook page in your account at Elfsight Apps. After you put the changes into effect, they will automatically take effect in your plugin. You can find out more at the OpenCart Facebook module page. 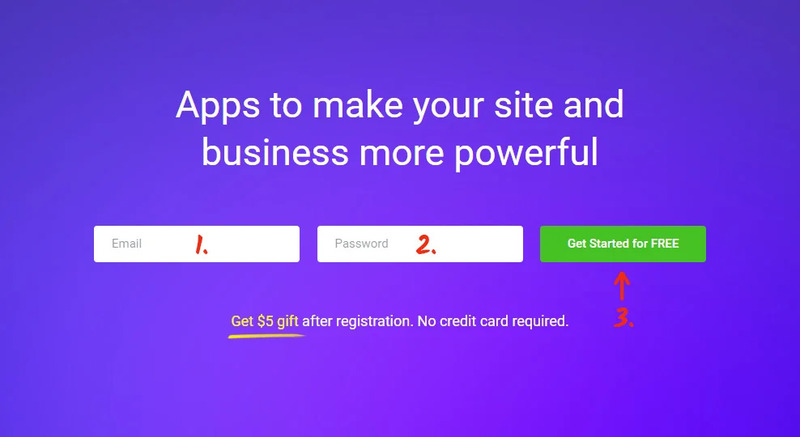 It is a tool for services made with different CMS and constructors, that lets them become more productive and lucrative by means of the best solutions. 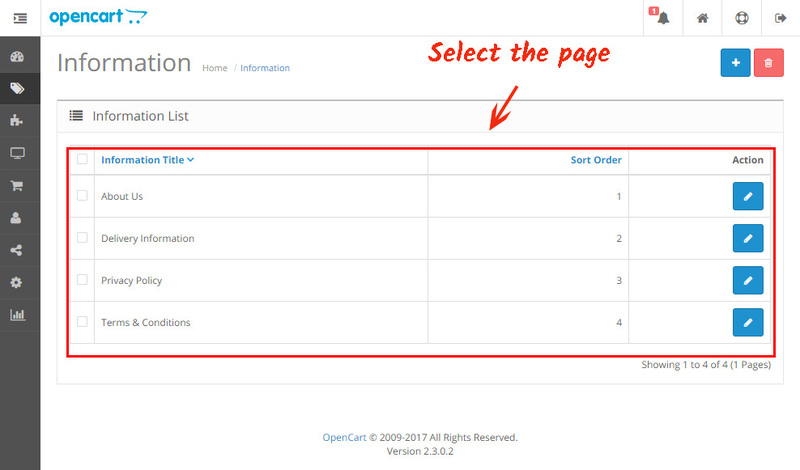 Construct a unique plugin for your OpenCart site.